Remember when I converted the shed in my yard into a work space? 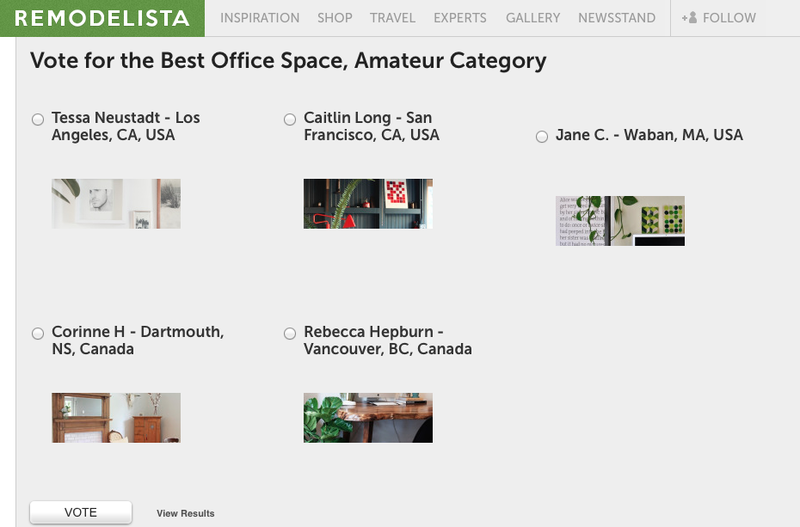 Well to my delight, the space is one of five finalists for the Remodelista Considered Design Awards best amateur office space ! 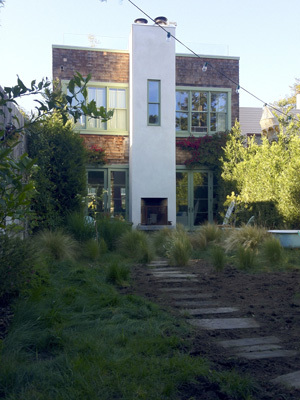 Please take the time to head on over to Remodelista and vote and please do pass on the word. I know it is kind of tacky to ask but because you can vote more than once this could become a bit of a popularity contest and I could use all the help I can get on that front :) The link to vote is here. If you missed my post on the shed redo the first time around, you can find it here. Caitlin, you're amazing! Love your blog!! Of course I voted and I hope that you win!! :D Don't I know it -you know what I'm talking about!! !